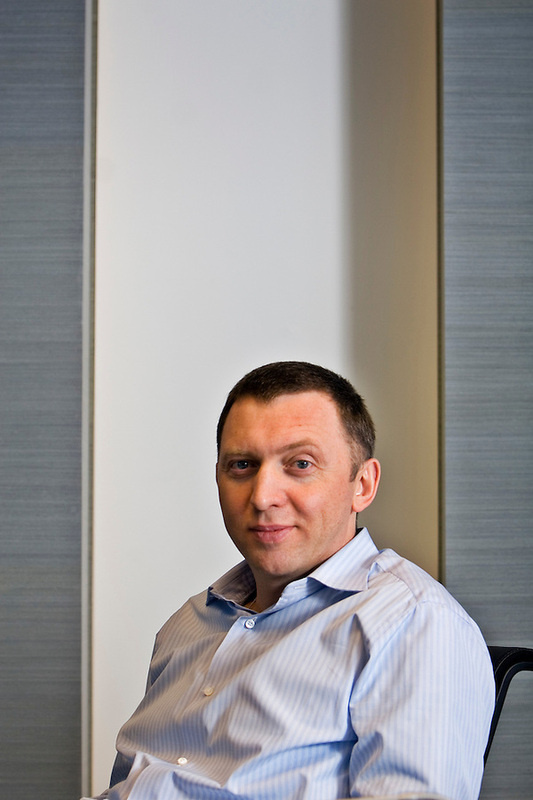 Oleg Deripaska, owner of RUSAL Ltd, estimated to be Russia's richest man with a worth of US$14 billion. Restrictions: COPYRIGHT © JEREMY NICHOLL. ALL RIGHTS RESERVED. THIS IMAGE MAY NOT BE STORED, COPIED, DISTRIBUTED OR PUBLISHED IN ANY FORM WITHOUT THE PRIOR WRITTEN PERMISSION OF THE PHOTOGRAPHER. CONTACT INFO@JEREMYNICHOLL.COM FOR ALL RIGHTS PERMISSIONS PRIOR TO ANY USE.